CRAZY COOL GROOVY!!! 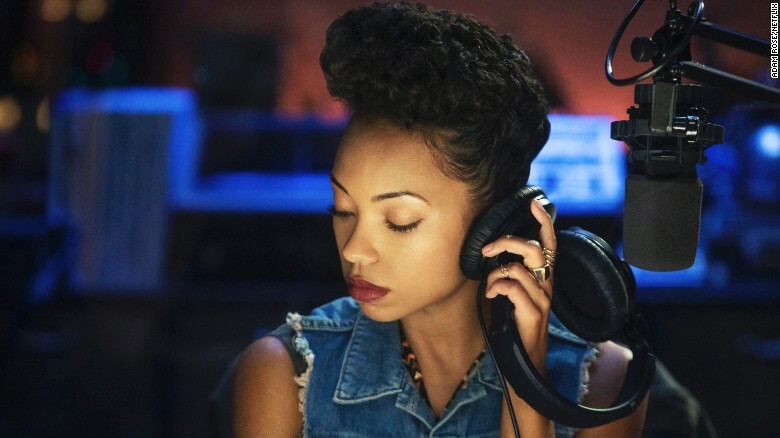 : DEAR WHITE PEOPLE Is COMING To NETFLIX: TRAILER!!! DEAR WHITE PEOPLE Is COMING To NETFLIX: TRAILER!!! 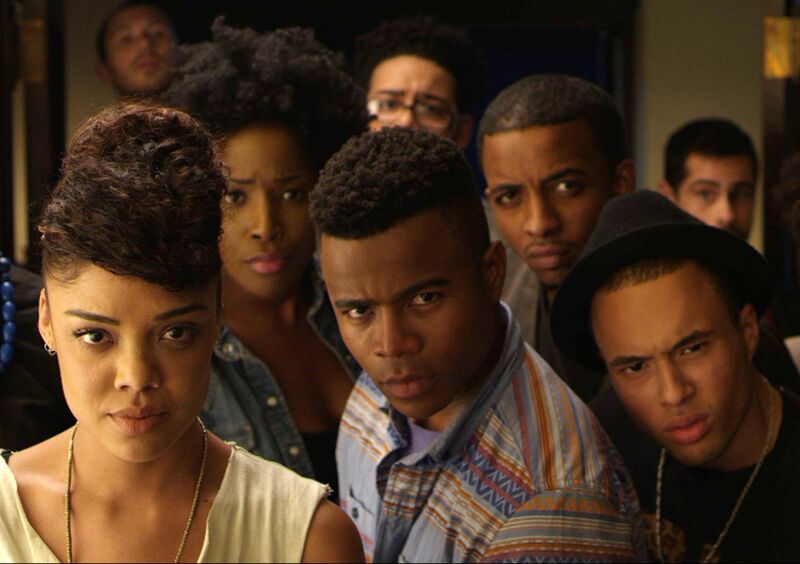 Upcoming NETFLIX Original Comedy Series DEAR WHITE PEOPLE, is based on the independent film of the same name that follows a group of 10 PEOPLE Of COLOR who find themselves having to navigate through life as students at a big-time predominantly WHITE IVY LEAGUE UNIVERSITY!!! DEAR WHITE PEOPLE premieres FRIDAY, APRIL 28, 2017; on NETFLIX.